Welcome to 441 Pine St! Set among a group of eclectic homes and properties sits the next piece of the American Dream! Built back in the Fabulous 40's this home has stood the test of time. 441 Pine sits back away from the main street down a nice sized Driveway that leads you directly to your porch and entry way. 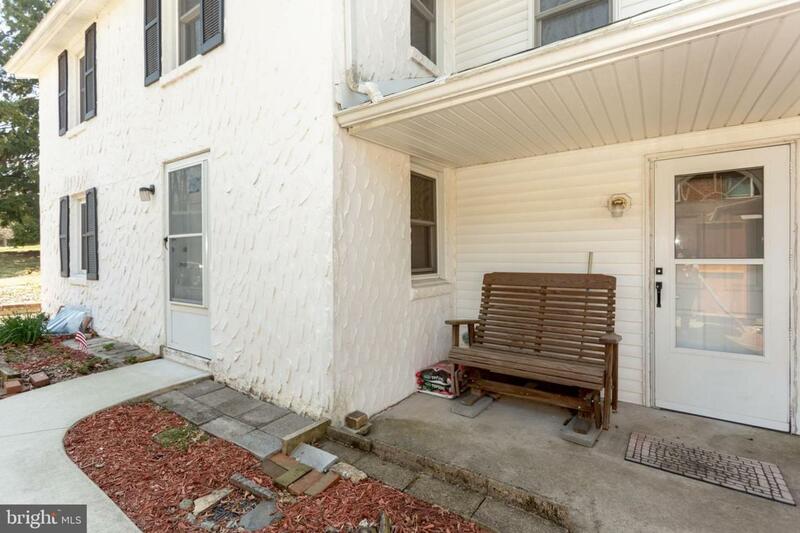 Step inside to your nice sized family room that leads directly into your kitchen. Many meals have been enjoyed here over the years with family and friends and now it is ready for it's new owner to do the same. The kitchen has upgraded cabinets and plenty of room for meal prep and entertaining. 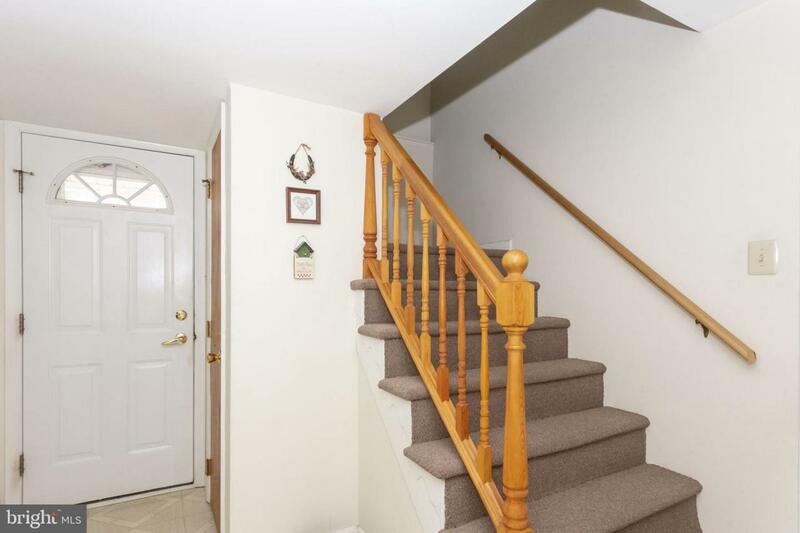 The addition off the back of the home is a great first floor Master Bedroom with large closets and an on-suite bath. 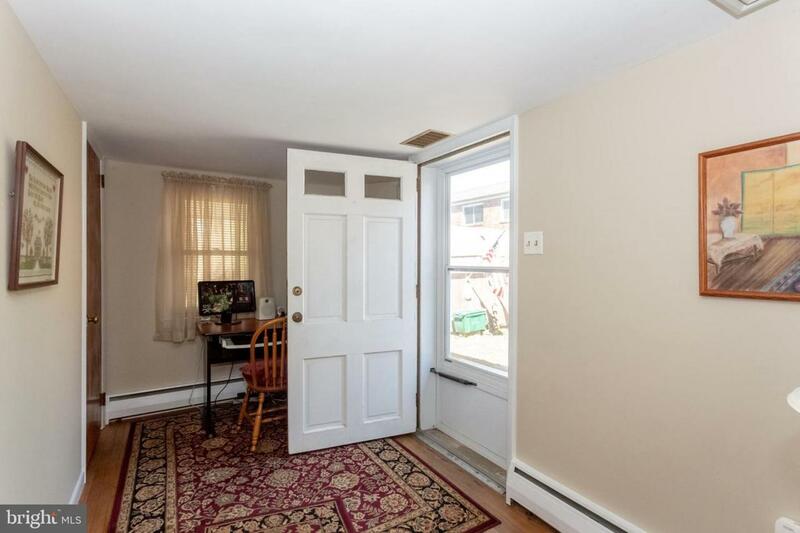 Upstairs three additional bedrooms and a hall bath with a claw foot tub hidden underneath! The backyard is a lovely space with mature landscaping and shade. The owners have enjoyed: New roof (Oct 2018),The quiet and large backyard space, the ample storage space, the convenience to stores, and the school district. 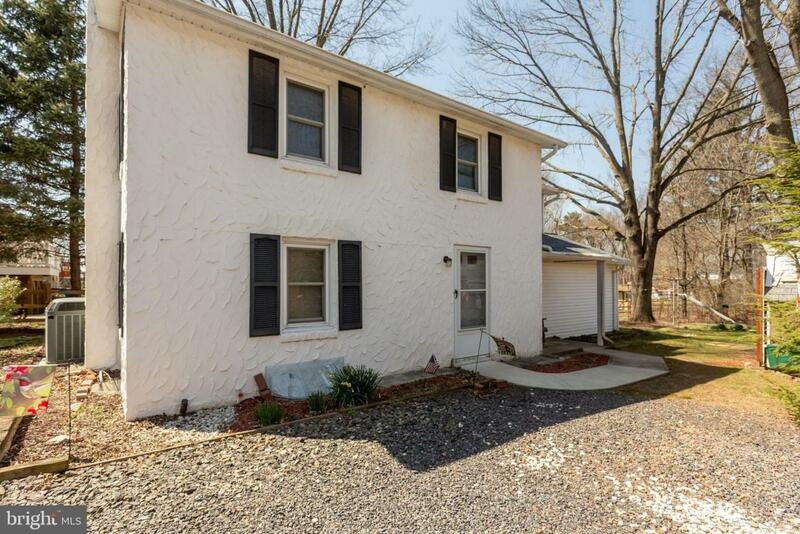 Come let your imagination envision yourself in this rare opportunity to own a Single Family home in Springford School District at this price! Make your appointment, and make your offer!